Creating an email shouldn’t be the most difficult thing on your plate. 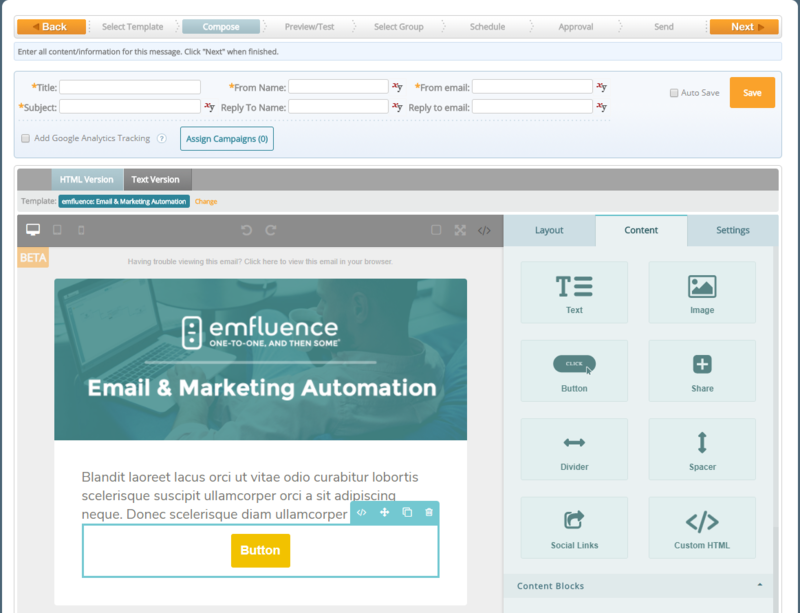 Our email marketing platform allows you to create beautiful, personalized emails in an intuitive workflow. Deliver a monthly newsletter, automate multiple campaigns or launch a new email marketing strategy. Know exactly how your email will render in all major email clients. Plus, review SPAM warnings and correct deliverability issues before you send your emails. 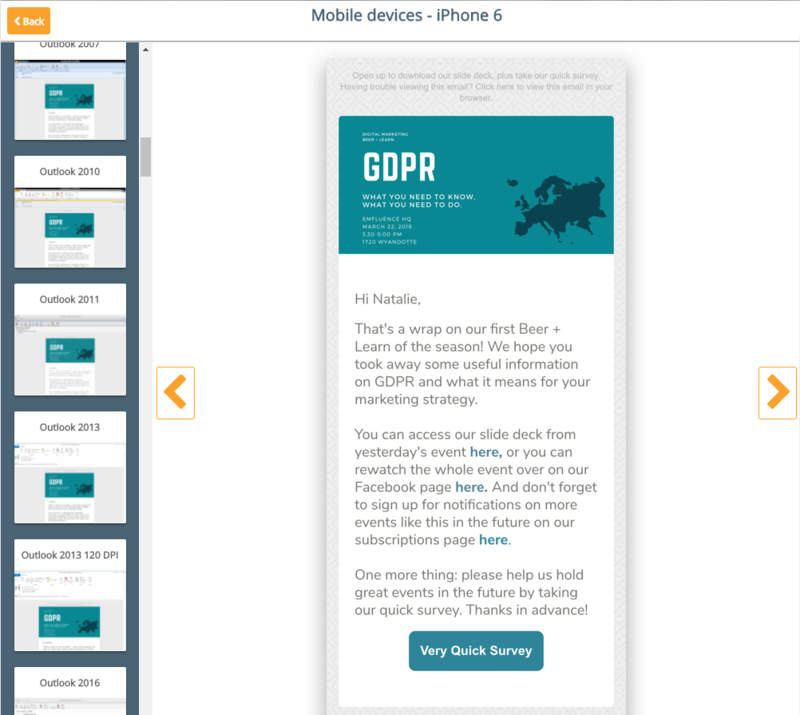 Build your own email templates to reuse as often as you’d like. 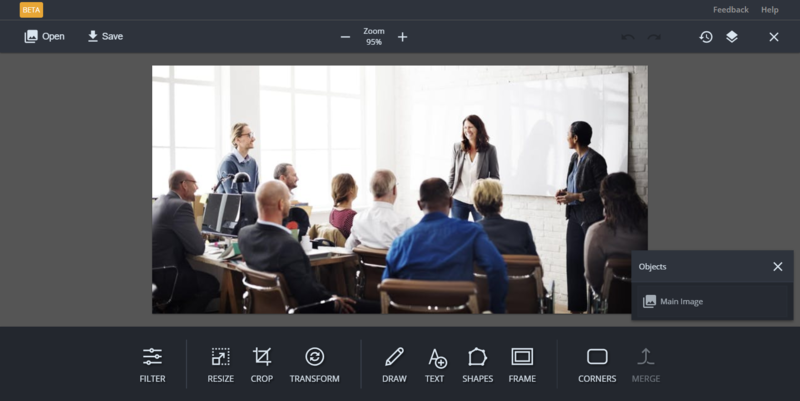 Create dozens of options for everyone to use, or make unique templates for individuals.